In this week’s episode, Dan Price joins the show to talk with Brad about the gospel and the Christian faith, and how we’ve misconstrued both. Dan reminds us that the message of Jesus is the message that He’s holds fast to you even when you don’t hold fast to Him. On today’s show, Byron Yawn joins to talk with Brad about Fundamentalism, Calvinism, and the big picture of Reformed Theology. 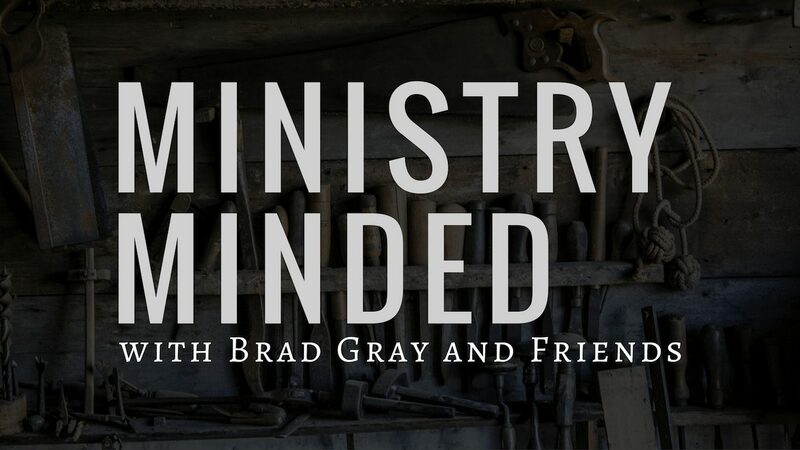 In this edition of “Ministry Minded,” Brad sits down with pastor and church planter Erick Sorensen. In this stirring discussion, they focus on the ups and downs of church planting and the hard realities of everyday ministry. Episode 2 of “Ministry Minded” features pastor Mitch Miller. Listen and enjoy as we discuss God’s grace, God’s will, and God’s church, and the inextricable importance of all three.